Stepping onto a glass floor for the first time, especially if that glass floor is at the top of a tower and you can see the drop below, can be a little scary. Once on however, the feeling is extraordinary as you look onto the space below your feet. While Roofglaze makes walk-on glass rooflights for commercial and residential spaces to let the daylight shine through, we wanted to look at some of the all glass attractions across the world. Here are some of our favourite skywalks from around the globe. 4,700 feet above a lush forest park, this walk-on glass skywalk in China is on the top of the ‘Heavenly Gate’ Mountains called the Tianmen Mountains. High above the Zhangjiajie National Forest Park glass walkway is in the form of a bridge which winds around the mountain for around 200 feet. 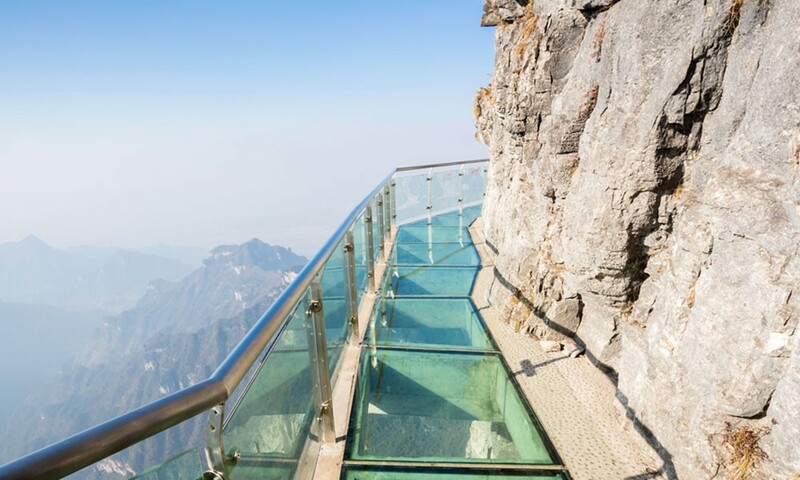 With incredible views this mountain walk-on glass experience is definitely something to behold. The Grand Canyon is one of the most well known and most visited natural wonders of the world and now it has its own skywalk where you can walk on the glass and look at the canyon below in all its natural glory. Situated on a cantilever 70 feet off the edge of the canyon, this horseshoe shaped glass walkway makes you feel like you are walking on air as you walk over the Grand Canyon at 2,000 meters above the bottom. Jasper National Park in Canada has some incredible scenery, but if you want to get a truly unique perspective on this natural landscape then you should see it from their glass skywalk. Walk-on glass has been placed at a cliff edge on a cantilever above the Sunwapta Valley from which you can see the wildlife, waterfalls and fossils. Tokyo has many tall buildings and a few glass floors to walk on and look down from, but the tallest is at the Tokyo Skytree. With a number of viewing decks showcasing incredible views across this international city, the walk-on glass floor observation point is on the 340th floor. This glass floor lets you look down over 350 meters for a unique Tokyo point of view. The Eiffel Tower is iconic in its own right, but did you know that to celebrate its 125th anniversary the tower had a glass floor installed. A transparent walkway on the first floor, 57 meters above the ground, means that you can view Paris life from on high. At a height of 297 meters, the Eureka Tower is a well-known landmark in the city of Melbourne. On the 88th floor they have installed a skydeck – a walk-on glass floor with a panoramic view of the city. Walking, sitting, or even jumping on a glass floor is a thrill and the walk-on glass floor in Toronto’s CN Tower is a view and an experience not to be missed. One of the oldest glass floors in the world, it is stress tested every year to make sure that it is still safe for people to enjoy and it stands at 342 meters above the Toronto skyline. Skywalks are dramatic and adventurous. 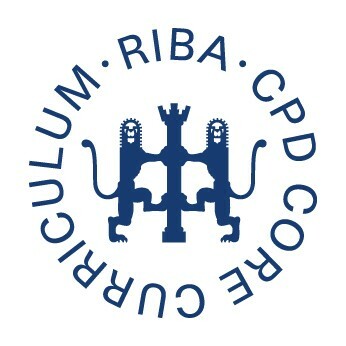 With the advent of new glazing technology, it is very possible that your next commercial or residential building could include some form of walk-on glass feature, especially with the help of expert guidance and know-how from the team at Roofglaze.